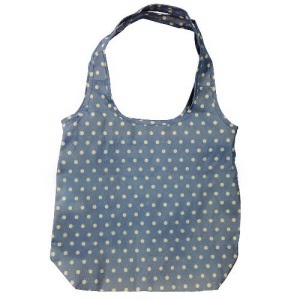 Suitable for shopping, storage and as a spare tote bag while out and about. Easily attaches and detaches from your Stroller. Versatile Stroller Shopping Bag that's detachable from the stroller and can be easily removed for use as a regular shopping bag. 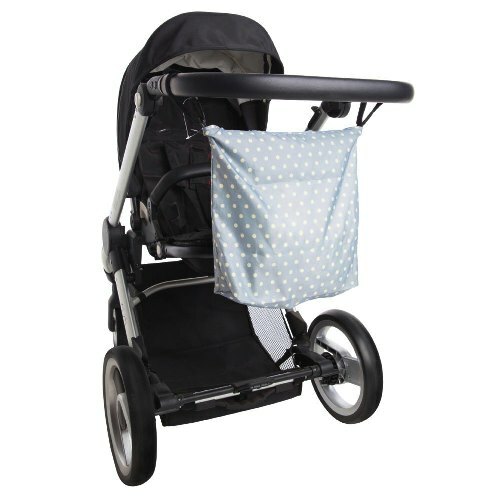 Simply attach to or from the stroller with the inner velcro loops and you're good to go!